It has been said time and time again that you are what you eat. This age-old saying is very true and it can give you a good idea on how to keep yourself in tiptop shape. If you want to remain healthy and free of dangerous diseases, you should make sure that you do your best to eat healthy. 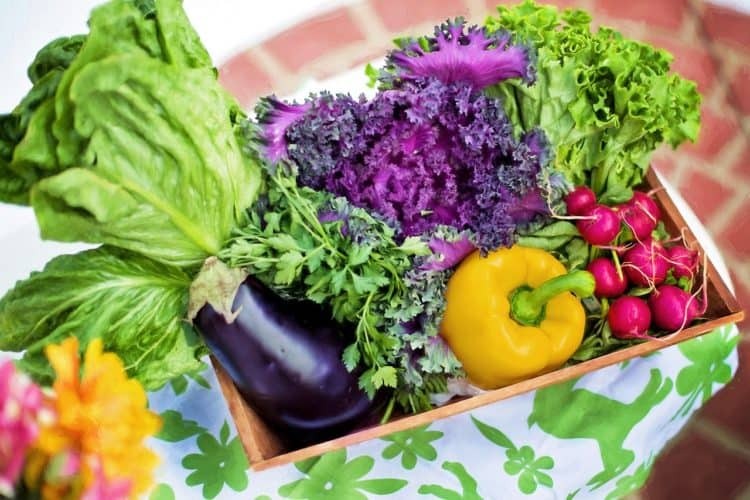 Remember that some foods can help stave off serious illnesses. 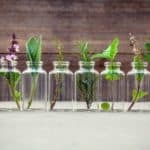 Within this comprehensive guide, you will find an explanation of the foods that are capable of combating and preventing disease. There is no doubt that carrots are incredibly delicious. In fact, it is possible to eat carrots with pretty much anything. You could lounge on the couch and eat carrots instead of potato chips and it is a good idea to do just that. 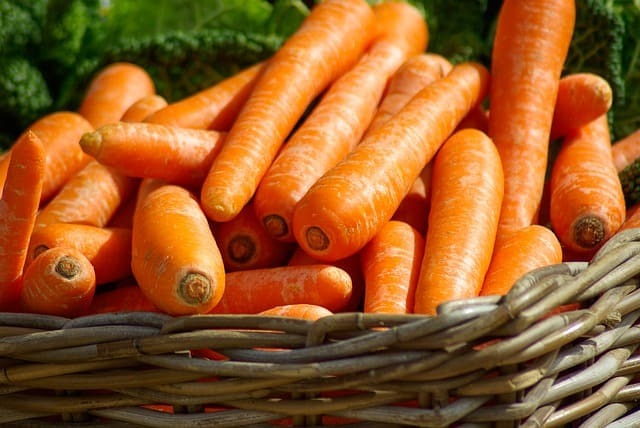 Carrots offer a wealth of benefits and they’ll be able to help protect you from serious health complications. For starters, eating carrots will provide you with a sufficient supply of beta carotene. This is vitally important, since it can help to reduce the risks of a stroke. To cut your chances of having a stroke in half, you should eat two carrots at least every other day. Chili peppers are not for everyone. They have a distinct taste that makes them a little difficult to swallow for many. However, you should still try to muster the courage to eat chili peppers, since they offer so many benefits. These peppers contain capsaicin. 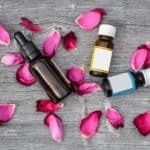 This chemical is responsible for making them hot and it is also an antioxidant. This means that the capsaicin found in the chili peppers will help to flush your system of dangerous free radicals. Simultaneously, chili peppers actually have powerful blood thinning properties. This allows them to protect you from strokes! They’ll also help lower your cholesterol levels and protect your DNA from carcinogens. 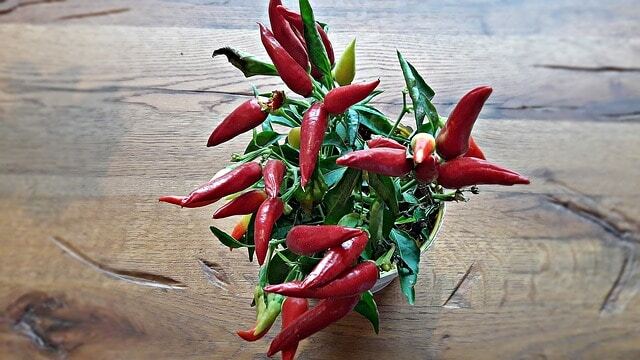 Even if you’re not a fan of the heat, you should try your best to eat chili peppers. Spinach is another delicious food, which can be added to almost any meal. What makes spinach so great? Well, uncooked spinach will provide you with tons of magnesium, folic acid, and Vitamins A and C. In return, this will provide your body with the nutrients needed to stave off free radicals. 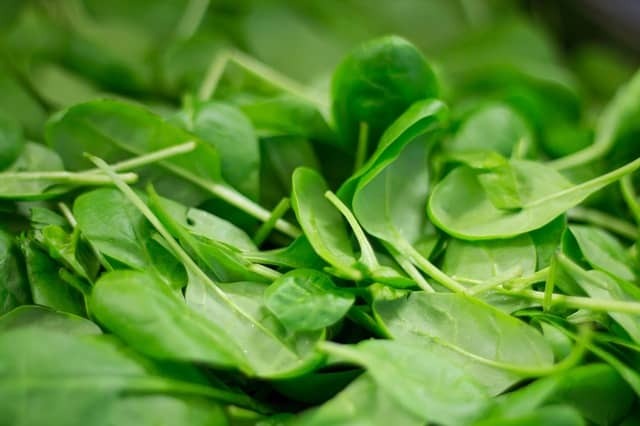 It is also believed that spinach can help reduce the risks of stroke and heart disease. Finally, researchers believe that eating spinach could potentially lower the risks of osteoporosis. Bananas are very versatile. They can be utilized for a delicious snack or you can add them to your breakfast, lunch or dinner. On top of that, they’re high in nutrients. 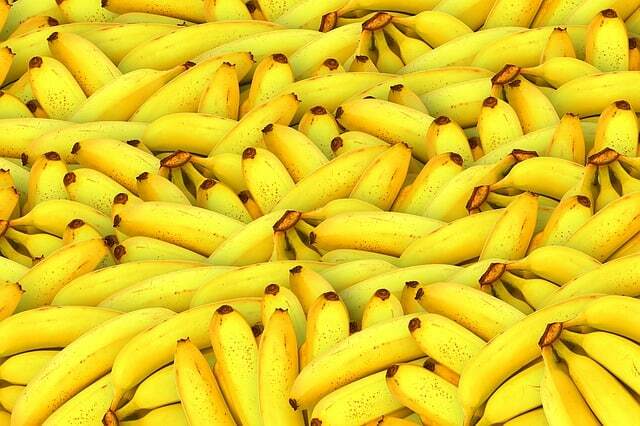 For starters, bananas contain a lot of magnesium. This is important, because the magnesium will protect your circulatory system. This food also contains potassium and sugars, which are absorbed much slower than the alternatives. When you eat bananas, you’ll also obtain pectin and you’ll be able to avoid your blood sugar levels spiking abnormally. If you want to keep yourself healthy, you should definitely consider eating more oats. Whether you stick with oatmeal or oat cereal, you’ll be glad that you made this choice in the future. It is widely believed that oat bran is capable of lowering the consumer’s blood pressure and cholesterol levels. 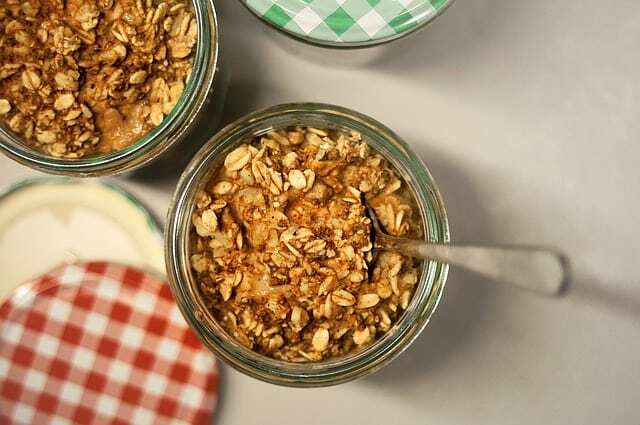 On top of that, doctors now believe that oats can reduce your risk of developing colon cancer. Finally, you should know that oatmeal will provide you with insoluble and soluble fiber. In return, this will make you feel fuller longer and could help to prevent obesity. 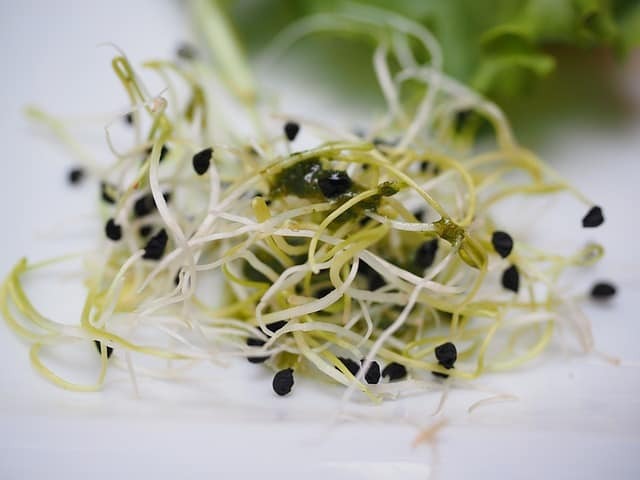 Alfalfa sprouts are a wonderful addition to a veggie burger, salad or turkey sandwiches. Just a few springs of alfalfa sprouts will go a long way in helping your body fight off cancer. 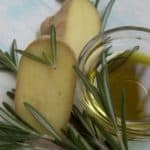 Its phytochemicals – saponins – will not only protect you against cancer, but also aid in keeping your cholesterol levels at an optimal level. Alfalfa sprouts are low in calories, so you can consume them without feeling any guilt. One cup adds up to less than 10 calories, so enjoy this crunchy, healthy snack with all of your meals. Have you ever heard the old saying “an apple a day keeps the doctor away?” If so, there is a true reason for this old saying, as the apple is rich in soluble fiber, which offers loads of benefits. 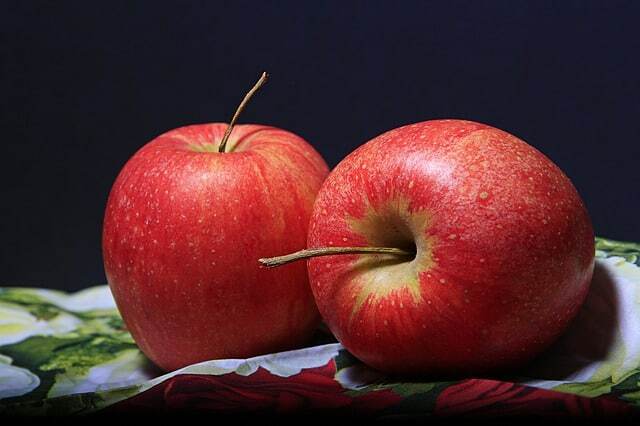 The apple is rich in pectin, a soluble fiber that has the capabilities to decrease cholesterol and blood pressure levels and reduce the risk of breast and colon cancers. Many medical experts believe that an apple a day can also lessen the severity of diabetes. So, if you are a diabetic you may want to consider speaking with your physician to see if it is a good idea to add an apple to your daily diet. Instead of consuming the apple in one full meal, you can cut off a few slices and add it to your salad, oatmeal or cereal. Truly, it is possible to add apples to pretty much any dish! The avocado is rich in fiber, folate, monounsaturated fats and potassium. 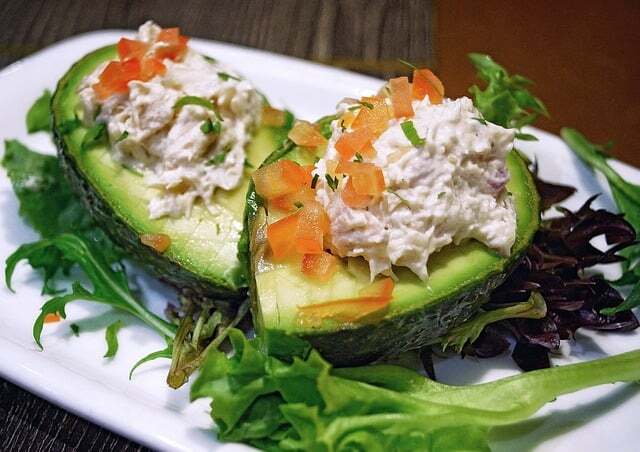 While avocados have an acquired taste, they can be enjoyed with salads and sandwiches. 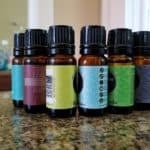 Some people prefer avocado oils instead of the actual fruit, since both offer virtually the same health benefits. Folate, better known as vitamin B9, has been proven to prevent stroke, birth defects in pregnant women, cancer and cardiovascular diseases. 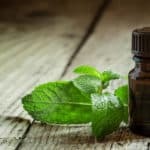 If taken on a regular basis, it is not only possible to keep those diseases at bay, but can also help you build healthy, lean muscle and soothe stress and anxiety. Avocados are cholesterol free, which makes them a perfect snack for people who have been diagnosed with high cholesterol. In the beginning, you may have difficulty consuming the avocado, since it does leave a bitter aftertaste. Know of any other foods that help fight off disease? Share them in the comments section below!